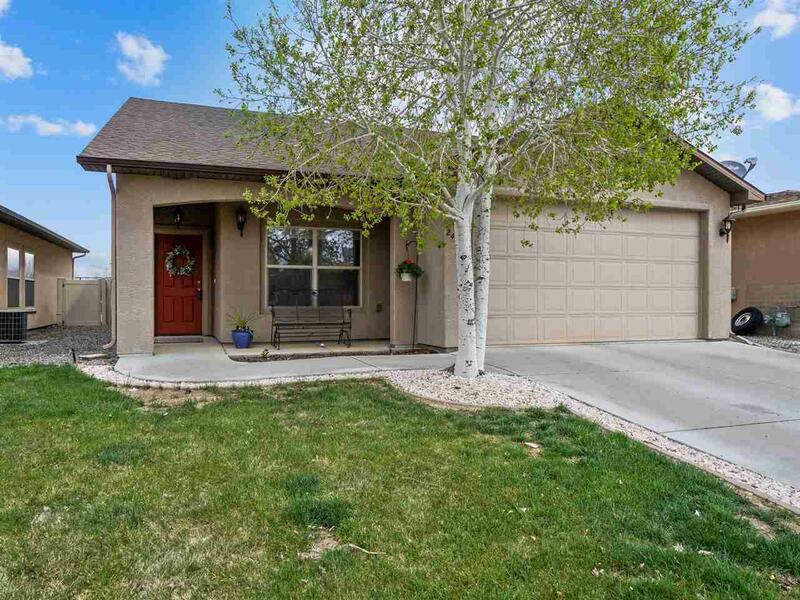 Beautifully remodeled stucco rancher in North Grand Junction! 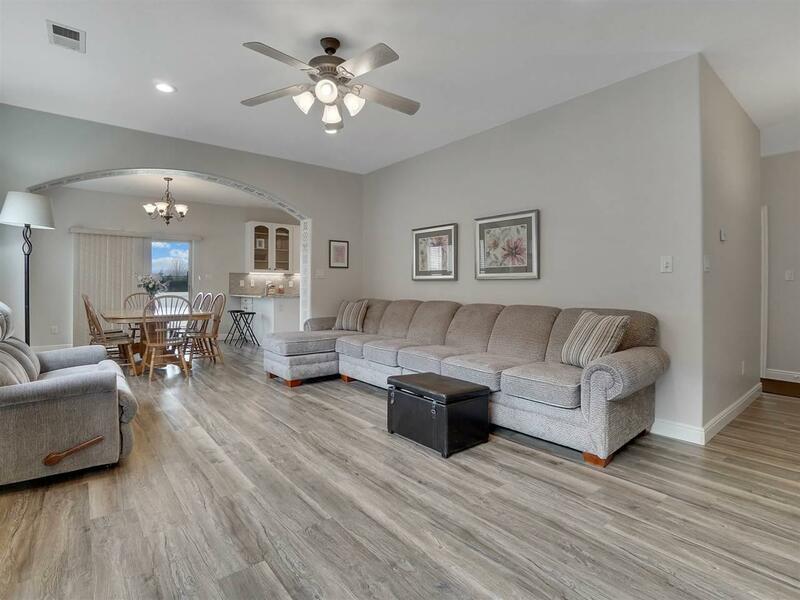 Tastefully redone in modern gray tones, with gorgeous luxury vinyl tile, new carpet in the bedrooms, granite counter tops, two tone paint throughout, all new baseboards, lighting, hardware, and more! 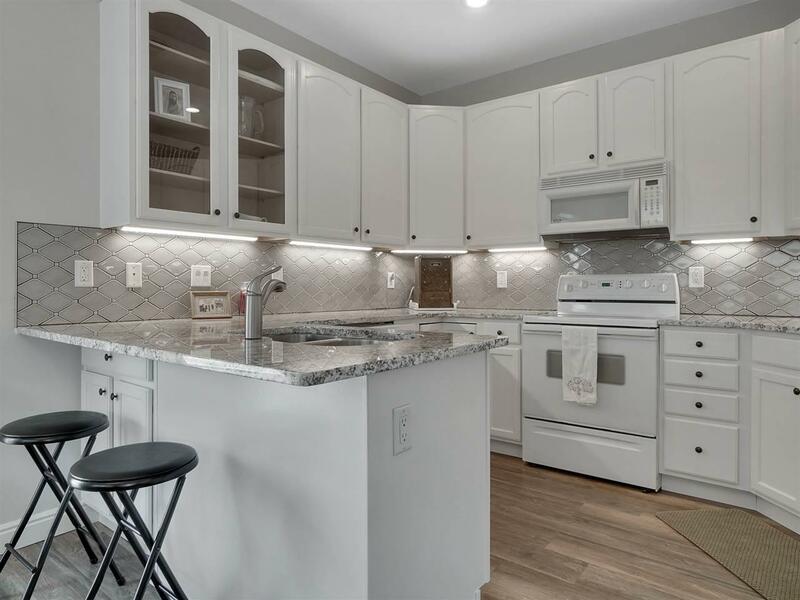 Just over 1300 sq ft, three bedrooms (one master suite), two full bathrooms, a large laundry room with storage, open living /dining / kitchen space and fabulous location. 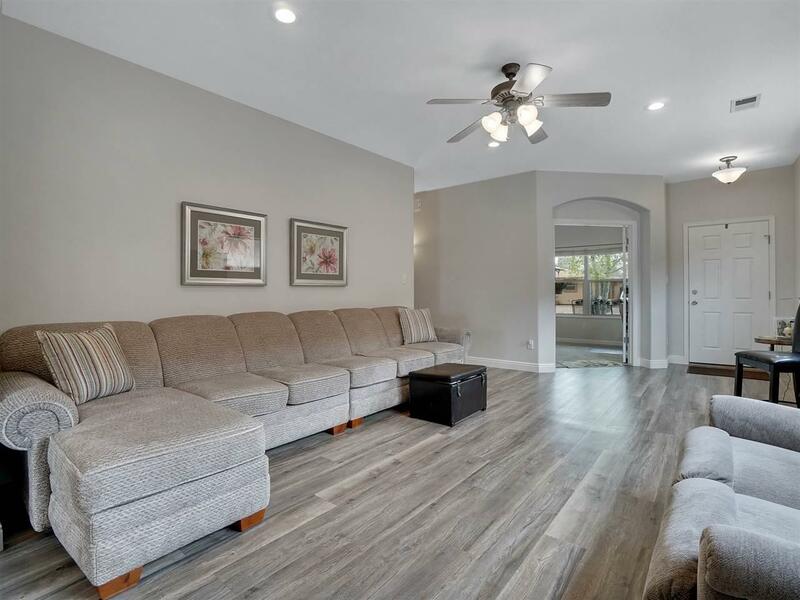 This home offers easy access to Canyon View Park directly out the backyard. Lock and leave set up or just for those seeking a simple lifestyle. Relax under the North facing covered back patio or take a stroll along the pathways of the park!